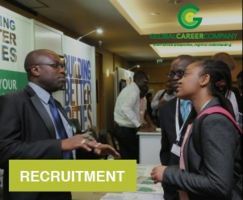 Global Career Company connect talent with Africa's leading employers. 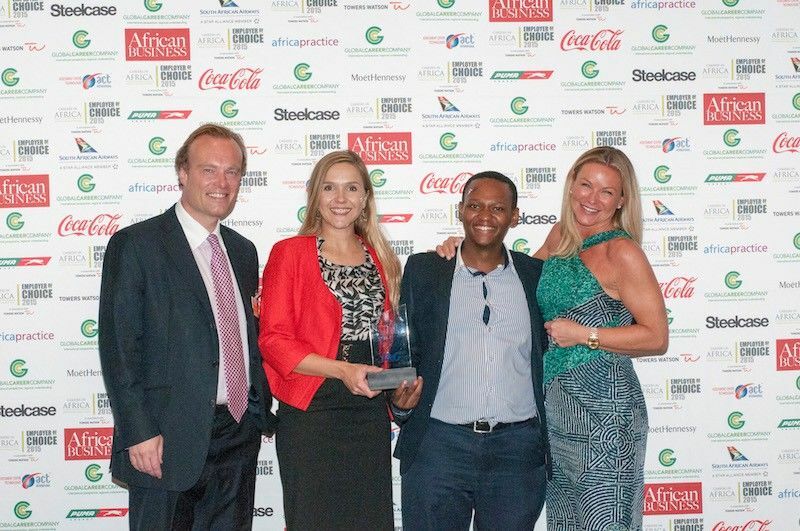 With a search solution for emerging markets and over 550 established clients, at the heart of their success is their '365 Global Talent Pool' of candidates, who they work closely with to unlock the potential of Africa's talent. Having completed several raises with Crowd2Fund and expanding their Talent Agenda Series, Global Career Company will use the funds raised now to develop their services and marketing strategies. We are Global Career Company, a specialist recruitment consultancy pairing excellence and talent with the top employers in emerging African markets. Having been established for over 12 years, we are a team of diverse industry experts and have worked hard to build a record of credibility. Our services fall under three main categories. 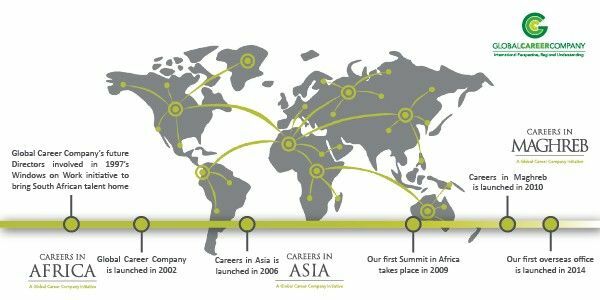 Firstly is the Global Career Company Search, an executive search solution for emerging markets in Africa, allowing world-class candidates opportunities with leading employers. 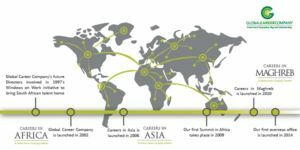 Careers in Africa - rolled out to Asia and Maghred, as well - is our online and event platform, perfect for recruitment, brand-building, and insights. Our last round of funding from Crowd2Fund enabled us to develop our Talent Agenda Series, a thought leadership platform that consists of a community of businesses and HR leaders. We understand people: we connect and support our candidates, building long-term relationships between employee and employer. The Global Career Company 365 Global Talent Pool holds fantastic candidates with outstanding academic qualifications and international experience. Our clients impressively range over a variety of sectors and equate to over 550 well-known companies. For example, we have worked with Barclays, Johnson and Johnson, Cola Cola, and AXA to name a few. In addition to this, we also support local communities. Education Africa is an excellent charity that we are proud to support because their mission of 'poverty alleviation through education' is closely aligned with our own. Having completed several successful raises with Crowd2Fund, which has enabled us to grow significantly, we are now looking to develop our services through recruitment, branding, and insight gathering, as well as improving our marketing solutions. Q. What are you actually intending to use the money for in practice? Your description is vague at best, can you be more specific/concrete in your description of what you need the money for? A. Sales, marketing and key people to help grow our reach across countries we have done some work in, but see opportunity to do more. Q. Your long term liabilities have doubled year on year since 2016. What are those liabilities? Where is interest payable for 2018, as you had quite a large figure the previous 2 years? A. Will all be confirmed in final accounts, but profitability will remain fairly consistent across 2016, 2017, 2018. Q. A few questions: first, you say "2019 budget is for 10% growth on T/O and NP". 10% growth compared to what? Your 2018, T/O, judging by the 10 months you provided looks to be down by around 20% from the previous year, as is NP. Any specific reasons? A. While the accounts are in draft, we can't be too precise about 2017 v 2018. We'll be looking to grow, and year on year our profitability is strong across that period. Q. No Tax in 2018? A. Draft accounts at this stage. Q. Welcome back. Can you share T/O, GP and NP for 2018 and give an outlook for 2019? A. The 2018 figures are still in draft, so not ready to be shared unfortunately. 2019 budget is for 10% growth on T/O and NP. "The number one choice for global employers and employees"